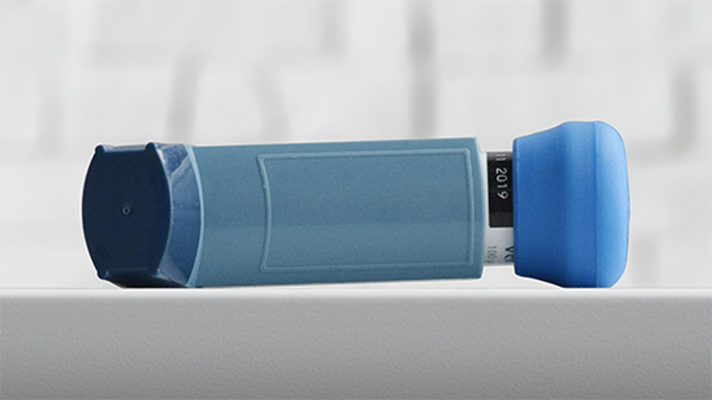 The FindAir One monitors symptoms and conditions, and warns users if their inhaler was left at home. In light of its recent CE Mark, Kraków, Poland-based respiratory health company FindAir will begin sales of its digital inhaler add-on to European consumers tomorrow, the company announced in a press release. The FindAir One device wirelessly connects to an accompanying mobile and web app for patients and doctors alike. For the former, the app passively collects data with each use to monitor the frequency of a user’s symptoms, as well as other relevant information such as pollen level, air quality and whether to identify any kind of overlaps. Physicians, meanwhile, can view the data to more clearly understand how the user is managing while they are outside of the office. The system also a features that sends users a smartphone notification warning if they accidentally left the inhaler behind. The FindAir One device and a single year of access to the premium version of the companion app will be sold to consumers for €59. The product is indicated in Europe for use with metered dose inhaler devices for Ventolin, Atrodil, Aspulmo, Seretide, Comboterol, Foster, Atimos, Serevent, Flixotide and Budiair, with additional compatibilities planned down the road. In its announcement, FindAir made a point to stress that it is not relying on specific business partnerships to disseminate its device throughout the European market. Rather, the company is hoping to stand out from the competition by selling the asthma and COPD medicine accessory directly to the consumer. A slew of digital and connected inhalers have been developed in recent years. Teva’s ProAir Digihaler received FDA clearance just before the start of the new year, while Adherium’s Hailie sensors caught an over-the-counter clearance from the US agency a few months prior. In Europe specifically, fellow digital health company Propeller Health could see an international release due to its recent acquisition by global respiratory health company ResMed, although even prior to that acquisition the company had received a CE Mark and was running clinical programs within Europe, the company told MobiHealthNews during a recent sitdown on the sidelines of JP Morgan.